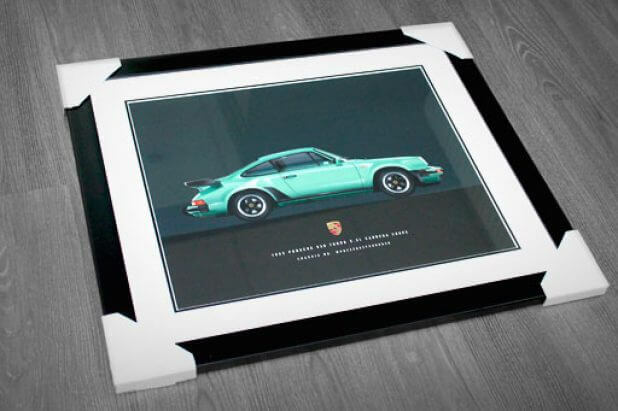 Ordering your custom made automotive artwork is easy. As every artwork is made to order and unique in their own way, each illustration takes around 3 weeks (or less) from time of ordering. Quick chat to discuss your requirements. 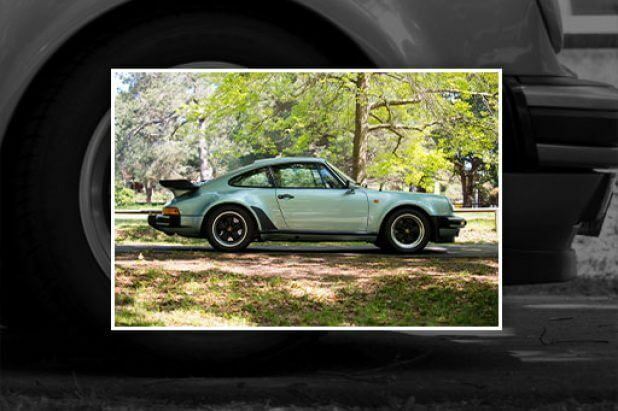 We’ll also request pictures of your car or bike along with any close up's for reference. It’s at this stage where you’ll be invoiced which can be paid on line via Credit Card or EFT. After understanding your requests. 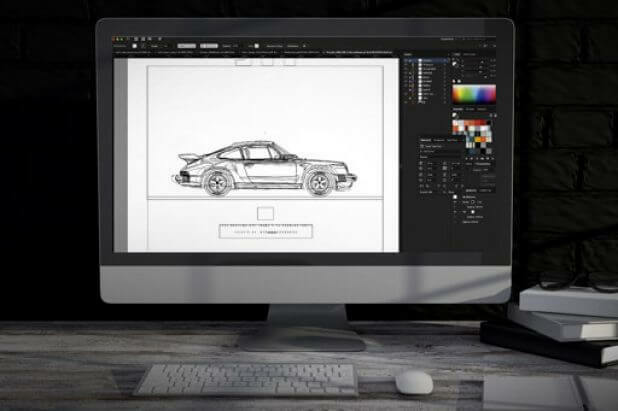 We then illustrate your car or bike using thousands of line work in graphic design software. We show you for your approval. This includes background colour options & any changes if required. Once you’re happy, it is only then that we Print and frame (if requested). We courier all of our artworks in Australia to ensure safe delivery of your custom artwork. Not ready to order your custom illustration? or maybe you’d rather we work directly with the owner of the car to make sure every detail is captured? 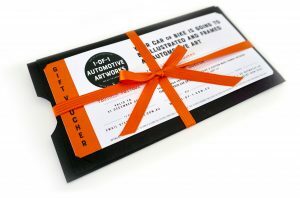 – that’s where 1-of-1 Automotive Artworks gift certificates make for the perfect gift. We can either mail you a Gift Certificate (as pictured) or if you’re time crunched we’ll email you one to print out. To order, simply contact us on the email form below. Let’s start your custom made artwork. What type of Car/Bike are you thinking of having illustrated? Yes, add me to the list! No, do not add me to the awesome email list.